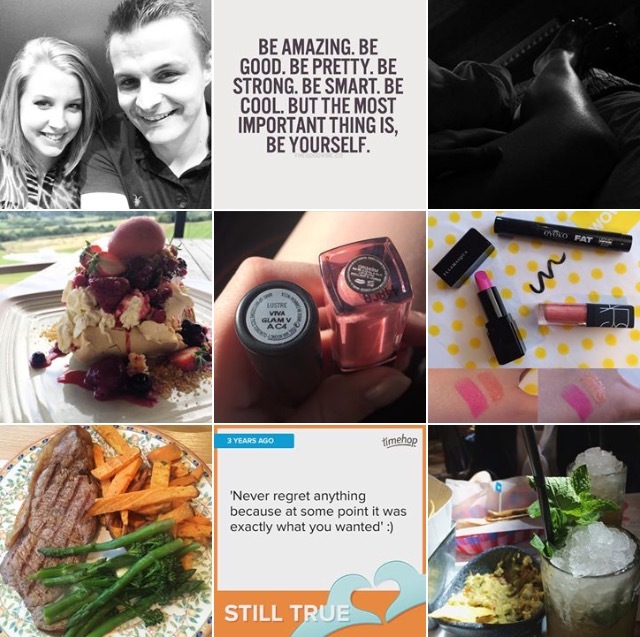 I love posting these short and sweet insights from my previous week on Instagram. It's a lovely reminder of the small musings that I wanted to capture and share. I'd love to know if there's any other posts you'd like to see, beauty related or otherwise.